December 8th – Christmas: Bake, Deliver Gifts, & Enjoy! October is a great time to start budgeting and planning for Christmas, if you haven’t started already that is. I’ve decided that I want to start saving in October, Shopping in November to Early December, and then I’ll really be able to enjoy the actual Holiday. Also, I’ll have enough time to do all the fun baking that there never seems to be enough time for. These two reminders help me keep my head on straight so that I don’t get caught up in the same mistake that I made the first year I was married; Charging everything on a card, which took 8 months to pay off. It was so not worth it!!! 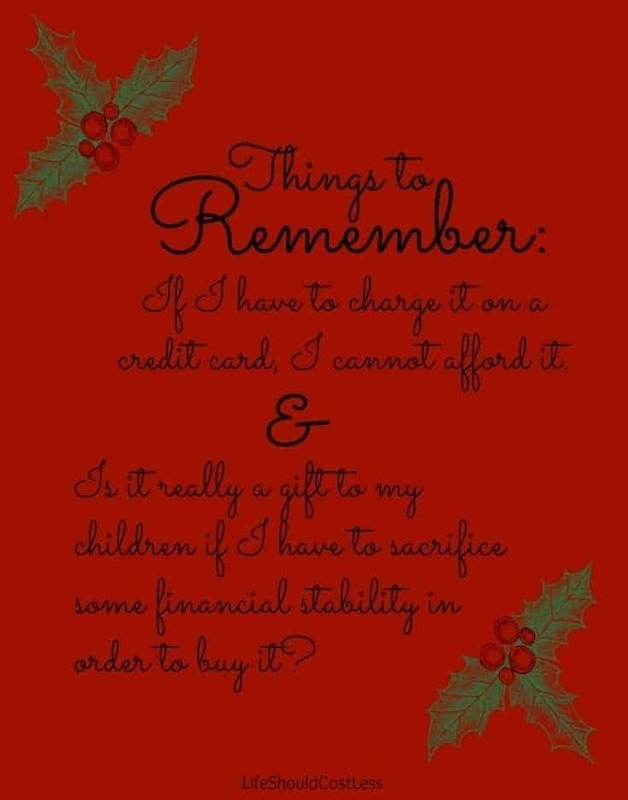 If you can’t afford much, it’s ok to have a small Christmas. Don’t be embarrassed by giving a smaller than usual gift. If the recipient really cares about you, then they should also care about your financial well-being. Last Christmas, Lindsay Edmonds at Passionate Homemaking had a really good post titled Striving for a Peaceful, Organized Christmas. She’s direct and to the point but not nearly as blunt as I am, which is a very admirable quality. It’s more than worth your time to give it a read. Such good advice! People certainly do get caught up in the 'razzle dazzle' of Christmas. I'm writing those lines down and putting them up on the wall.